Your photos and images can gain a lot once printed out if they are places in the appropriate frame. 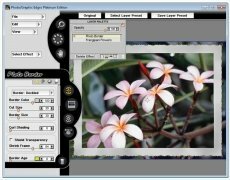 PhotoGraphic Edges is a program capable of framing photographs in different frames and providing them with an appearance which is a lot more appealing. If you don't want to spoil your photos once taken, give them their own personality thanks to this large collection of frames that will allow you to leave them perfect. Includes 32 effects which can be configured by the user. View the changes in real-time. 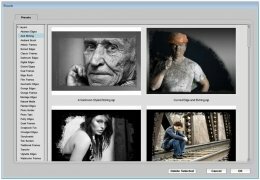 Compatible with the PNG, JPEG, BMP, PSD and TIFF formats. One of the advantages of PhotoGraphic Edges is how easy it is to handle. 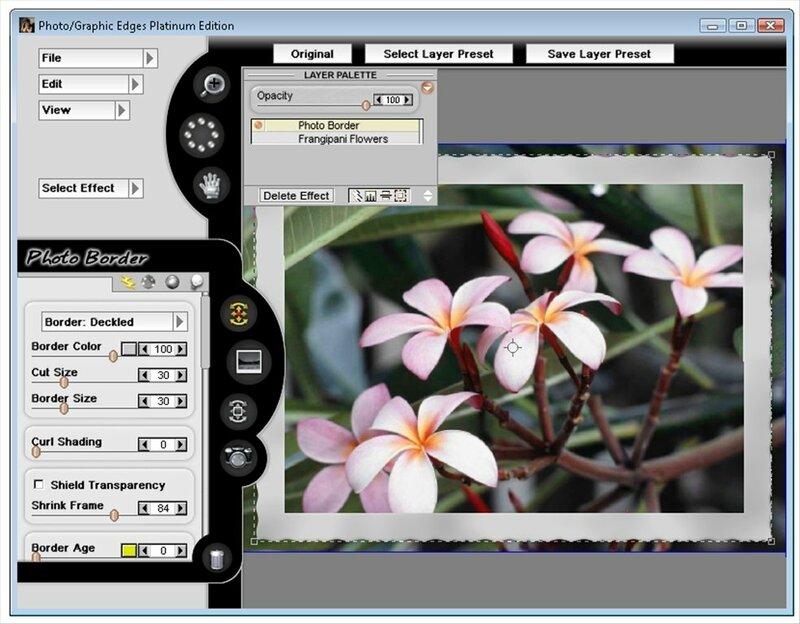 Enhancing the photographs is very intuitive. 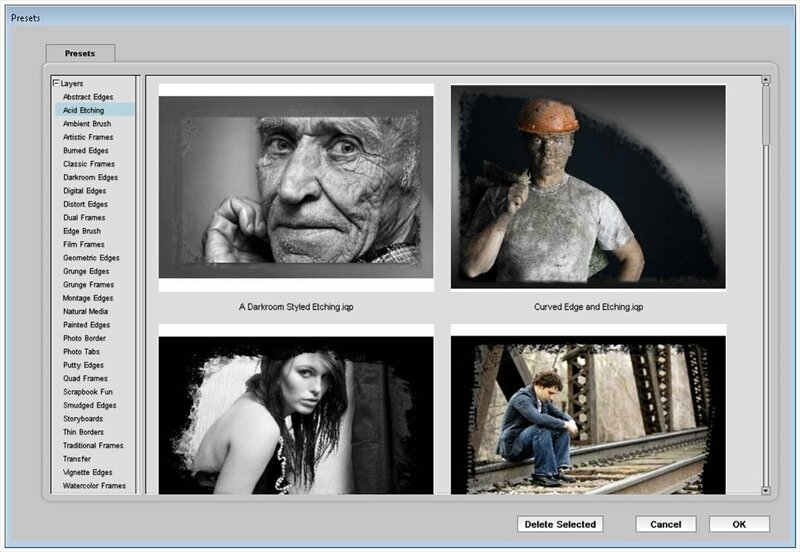 You only have to load the files and play with the different combinations to find the result you are looking for. 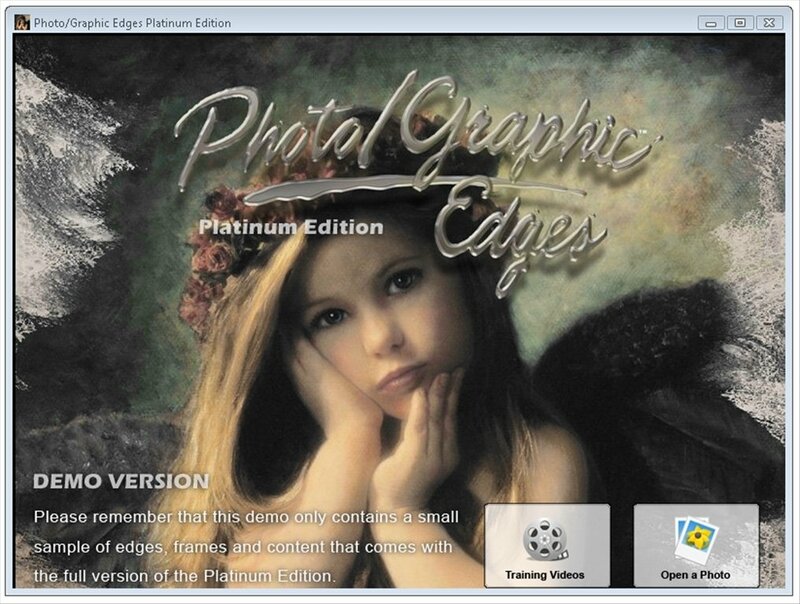 Download PhotoGraphic Edges and improve your photos. 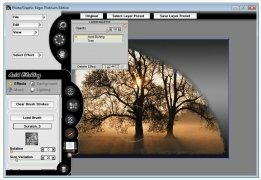 Make them stand out much more thanks to this complete graphic editing software. The trial version only includes a small sample of the objects included in the complete version.